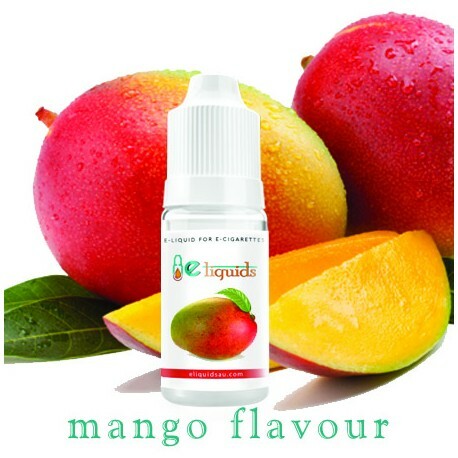 The sub-tropical fruit can now be enjoyed as an E-juice and bring the taste of summer’s most popular fruit to your e-cig. 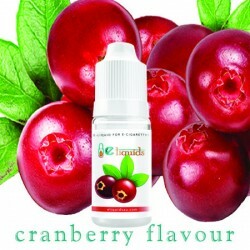 The fruity fragrance along and full taste is enough to rejuvenate users and full them with energy for the day ahead. 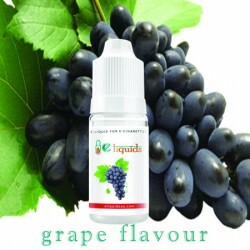 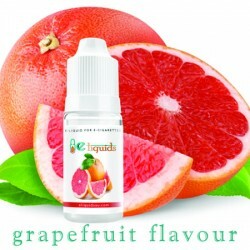 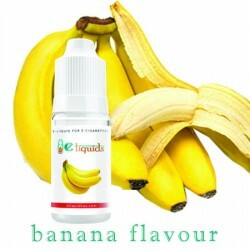 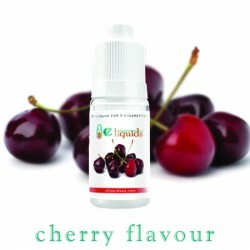 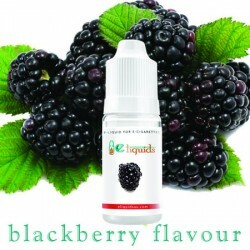 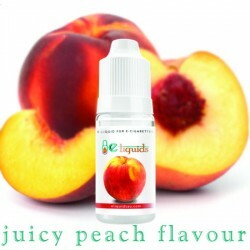 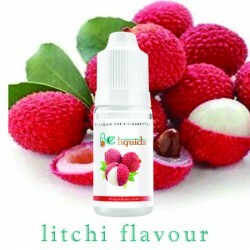 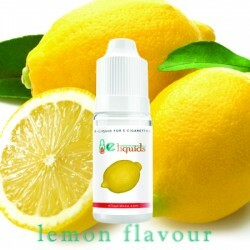 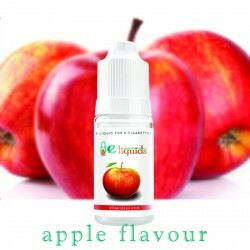 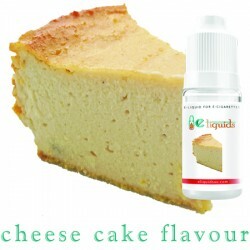 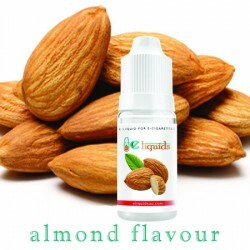 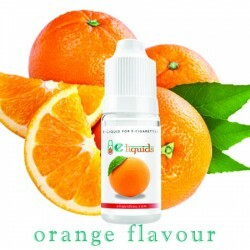 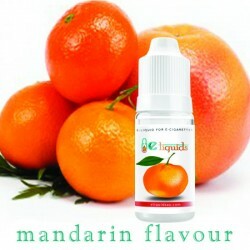 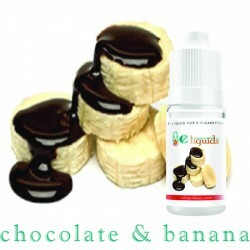 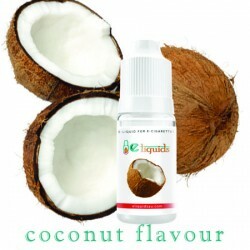 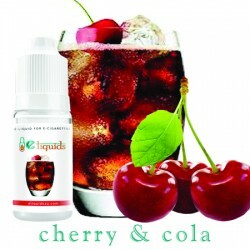 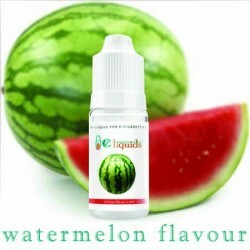 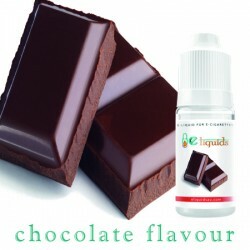 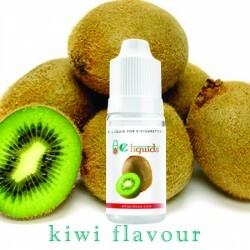 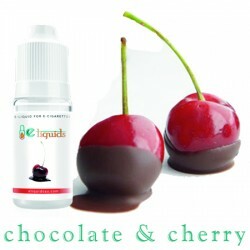 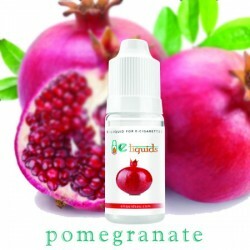 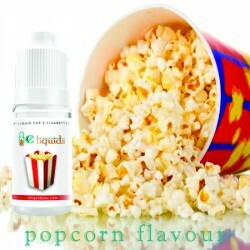 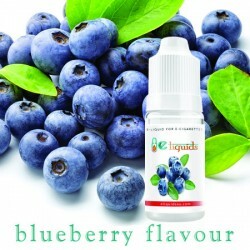 This E-juice is a must for anyone who likes fruity flavours, it is quite simply awesome.